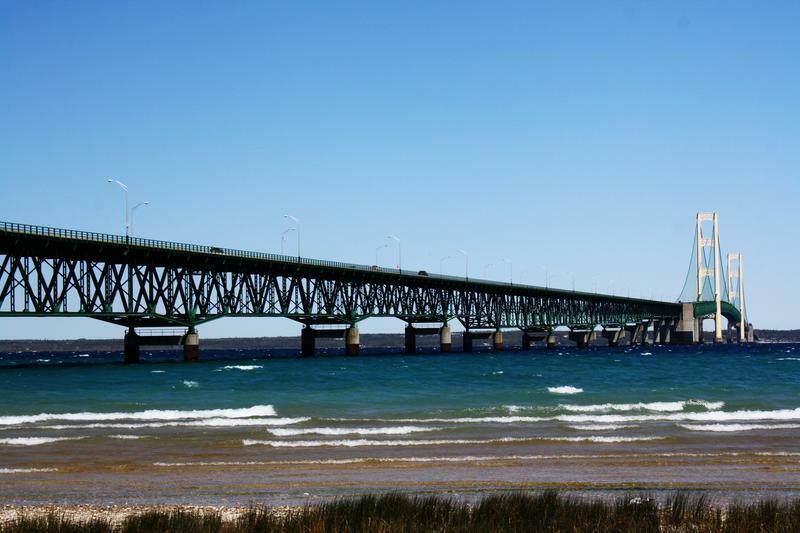 A new poll finds Michiganders have mixed feelings about on oil pipeline running beneath the Mackinac Straits. Enbridge’s Line 5 pipeline carries Canadian crude oil thru the straits on its way to Ontario. The pipeline carries 540,000 barrels per day of light crude oil and liquid natural gas beneath the Straits of Mackinac. The pipeline has been the subject of controversy. Environmentalists demand it be shut down. But former Gov. Rick Snyder pushed through a plan to contain the pipeline in a tunnel. Michigan State University’s State of the State Survey found 44 % of adults aware of the pipeline remain extremely concerned about the potential for an oil spill. Only 6 % told pollsters they are not concerned. 25 % said Line 5 should be permanently shut down. But 52 % want it replaced. The survey research was based on 955 cellular and landline calls to Michigan residents. It carries a margin of error of 3.17 %. Enbridge is one of Michigan Radio's corporate sponsors.